Jay Rock has already spoken on contributors to Follow Me Home, including: DJ Quik, Gucci Mane, Cool and Dre, Kendrick Lamar, and more. Jay Rock will also be taking questions from fans as well as sharing other news in the world of Strange Music and Top Dawg Entertainment. 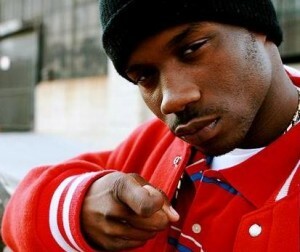 How much are you looking forward to finally hearing a full-length Jay Rock album?